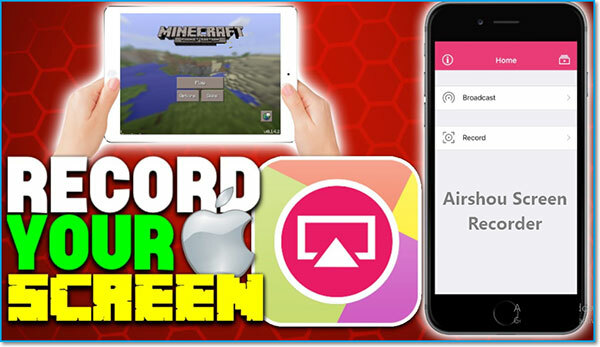 Screen recorder iPad is an idea which makes sure that the best and the most advanced apps are downloaded for the device. It will make sure that the users get all the benefits which are required. The apps which are in question are related to many ideas. 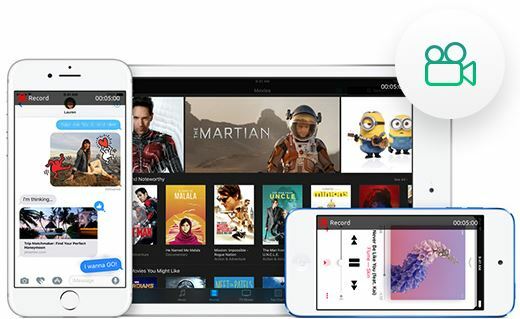 The screen recorder for iPad ensures that all the classes of the users are facilitated and get the same level of recording as HD TVs do. For gamers, such recording makes sure that the work is done in such a manner that their subscriber base increases. The iPad screen recorder is a highly intuitive app that gets the users the results they are expecting. 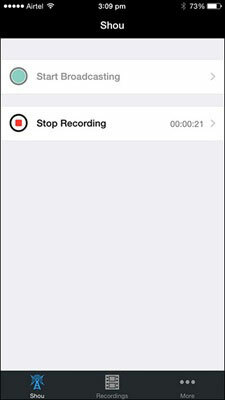 iSkysoft Toolbox - iOS Screen Recorder has all that it takes to be a good screen recorder. Among all such programs, the rating of this one is high and it is all because of the fact that it does the work swiftly. The users are just required to download and install the program and the rest is done by it. The autopilot features of the program are highly in demand. The graphical user interface of iSkysoft Toolbox - iOS Screen Recorder makes it a full-fledged iPad screen recorder. This screen recorder iPad also ensures that the best outcome is provided to the users. It is highly effective and practical than any other free iPad screen recorder available on the internet. The user can record games, videos, snapchat and the list goes on and on. It has the highest number of supported files among its counterparts. You can stream the screen of any iDevice to the computer with no lag at all. It means highest performance is guaranteed by the program. Only 1 click is required to start the iOS screen record which means that the users will never find this program difficult at all. The iOS 7.1 to 11 is supported by the program. 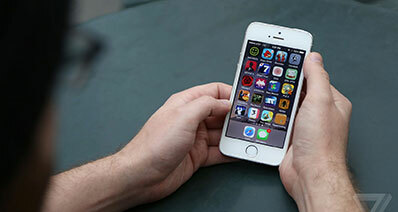 The developers are working hard to ensure that the latest iOS compatibility mode is also added. A wide range of iOS devices is supported by the program which means that the user can make use of the program with an iPhone or iPad model. Step 1: Download, install and launch the iSkysoft Toolbox to access the main interface. Choose the "Screen Recorder" option. Step 2: Once you get to the next screen just make sure that you mirror the iDevice screen. Connect the program and iPhone to same network or Wi-Fi connection. 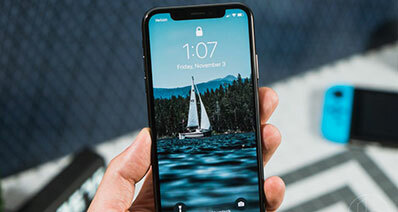 You need no physical connection between iPhone and the program. For iOS 10 unlock the phone by swiping from below and click the AirPlay Mirroring option. Select iSky(PC name) for device mirroring. For all previous versions unlock you phone by swiping from below. Click AirPlay mirroring > choose iSky(PC name) > enable mirroring. 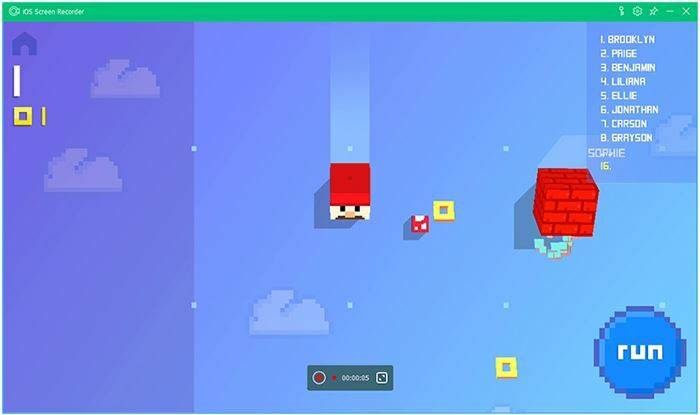 Step 3:	While you are mirroring the Red button at the bottom can be seen. It is to record the video. To finish just click the red button again.. The screen recorder iPad has a wide range of functions and therefore it is highly in demand. The best part of the screen recorder for iPad is that it can output the video in any format you deem fit. The user can enjoy greater control. The iPad screen recorder allows the users to enjoy greater control over the features as well as the final output. The app is new on the market. The videos can be edited using built-in functionality. All the recordings can be accessed with a single app for better control. The developer API is advanced which means the user can record the videos full screen. 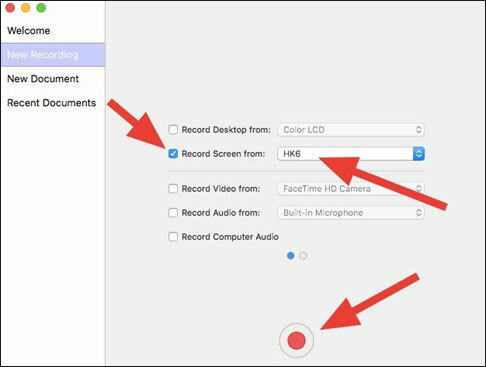 This screen recorder for iPad has all that it takes to be one of the best screen recorders. It can access both the cameras of the iPad which means that the functionality is dual. The app is highly rated and it is all because of the working that it does in the most awesome manner. The control center is embedded with iOS for greater functions. The HD recording is fully ensured by this app. 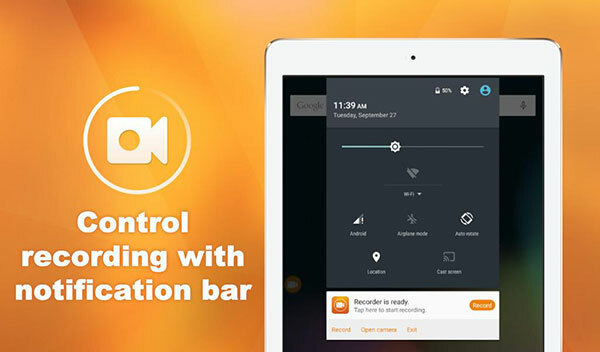 This screen recorder iPad has multi-channel support for greater and faster content creation. Apart from screen recording, you can live stream any event on YouTube, Facebook and other common social media platforms. The best part of this screen recorder iPad is that it does not over utilize the power of the device and therefore gets the results that are awesome. 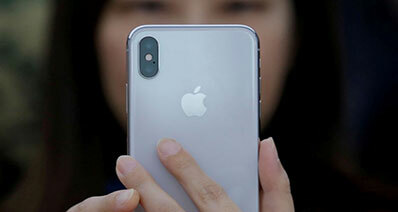 The users can record iPad screens in HD and the app developers release periodic updates for better performance. The game recorders are highly contented to use this app as it allows them to record in HD resolution with better device performance which is definitely matchless. The app interface is highly intuitive and therefore this app is surely for everyone. 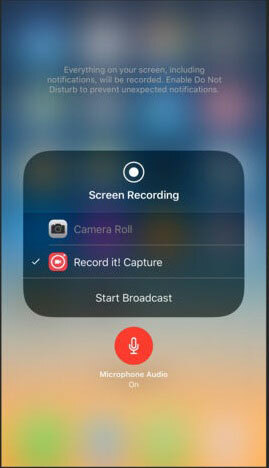 You can also record audio so it becomes easy to use the app for tutorial recording. The latest version iOS 11 is completely compatible with the app. 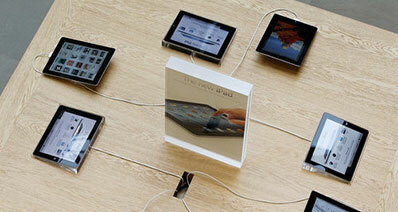 The screen recorder iPad can be regarded as the best as it does not require any device alteration to work on. The screen recorder iPad is rated high only due to the fact that it allows the best outcome without any delay and lag. The app is compatible with both PC and Mac and the versions can be found on their official website. The ScreenFlow is an app that is a bit technical for some users. This can make the use a bit difficult so a tech-savvy advices are always recommended. 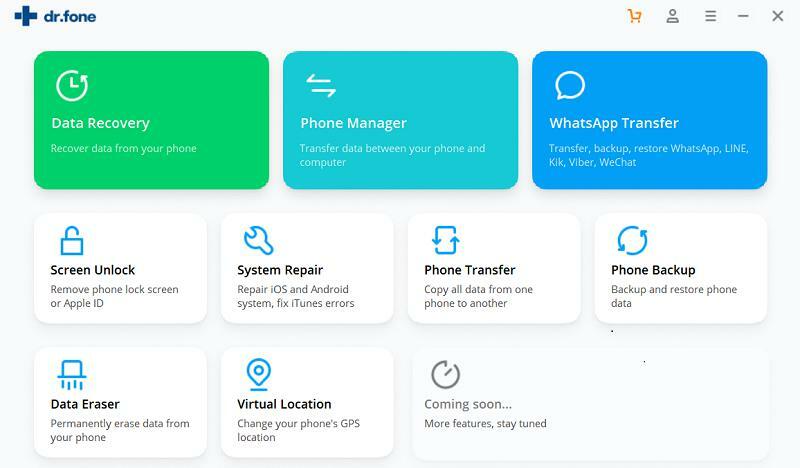 The app can be used only if there is a connection with a PC or Mac. The HD videos are guaranteed if this program is used. The app is too easy to use and therefore highly recommended. It is an app that allows the users to successfully get the recorded video uploaded to popular social media platforms. The users can also access the same recording from the library that is maintained by this screen recorder iPad. The use of the app like any other is simple and requires users to have no tech knowledge to get going with the process. This app requires no additional settings and is preconfigured to get superior results. The screen recorder iPad highly concentrates on quality of the video. 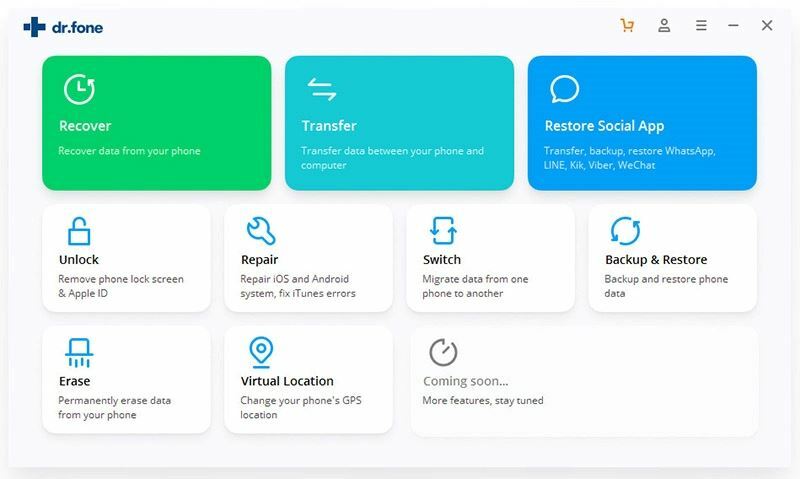 The app is known for consuming more bandwidth than its rivals. There is no other app that has an interface as simple as this app has.